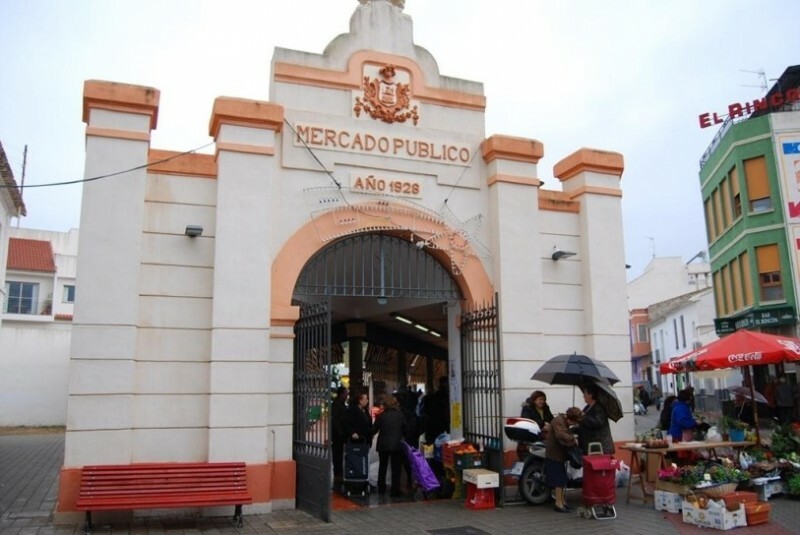 The main covered food market of Alhama de Murcia was built in 1928 following the design of architect Pedro Cerdán, who was born in Torre Pacheco. He was responsible for several important buildings throughout the region, designing the Verónicas market and worked on the remodelling of the Casino in the city of Murcia, as well as creating the Casa del Piñón in La Unión, which is now the Town Hall. 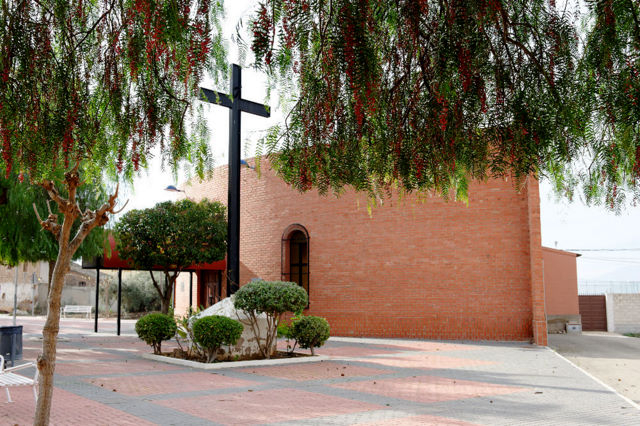 Also in La Unión, he collaborated with modernist architect Victor Beltrí on the marketplace, which is now a well-known auditorium. 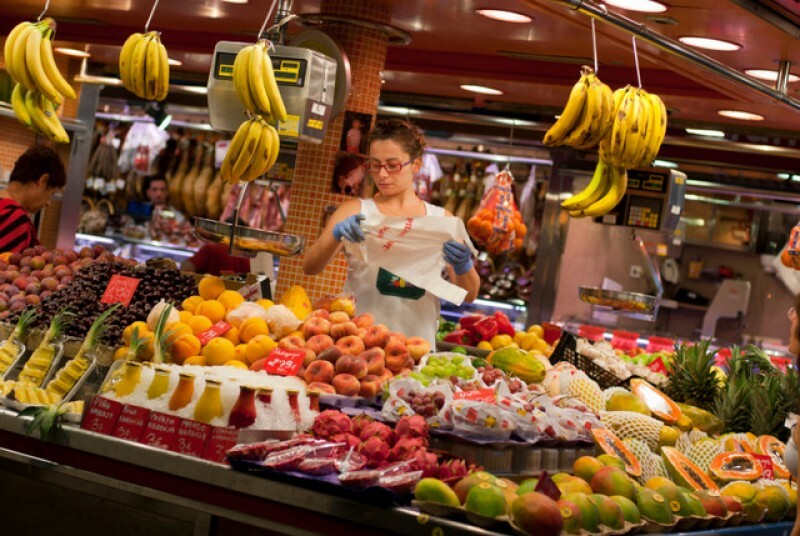 This market retains the essence of its original construction and is open on a daily basis, selling a full range of local produce as well as household items and clothing, and is a colourful and atmospheric introduction to daily Spanish life for anyone visiting the region. The Plaza de Abastos is at the northern end of Avenida Juan Carlos I, almost opposite the tourist office. The easiest place to park is the underground car park directly beneath the Town Hall in Plaza de la Constitución, just a 2-minute walk from the marketplace. 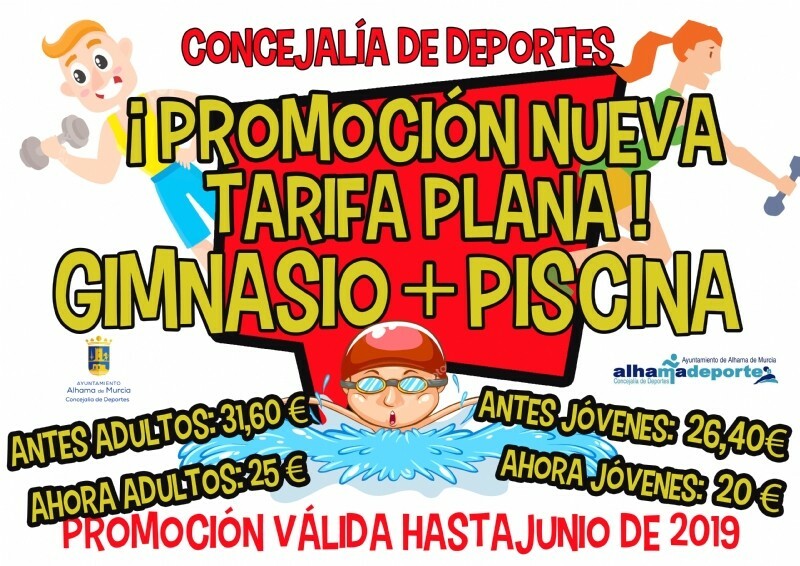 Alhama holds its weekly street market on a Tuesday morning, also in Avenida Juan Carlos I. The traders are usually setting up at 8.00 and the market closes around 14.00, offering a full range of clothing, food and household items on sale. 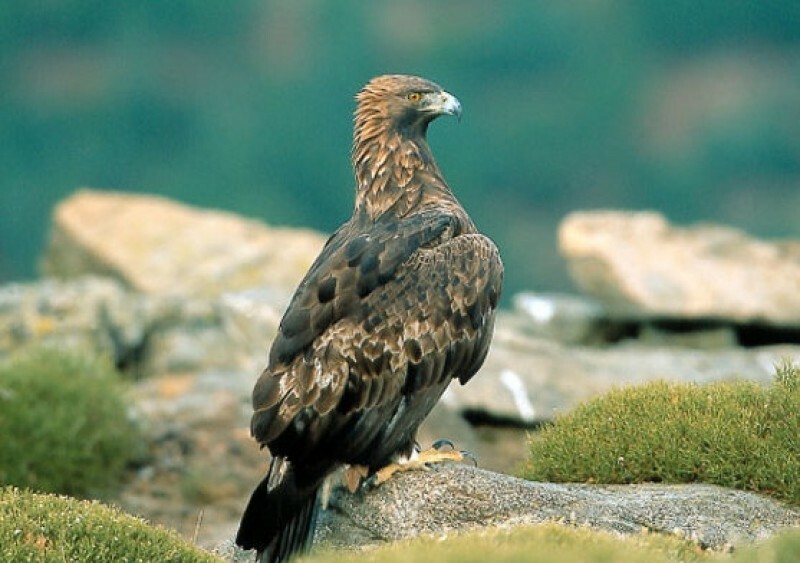 For more local information, including news and forthcoming events, visit the home page of Alhama Today. 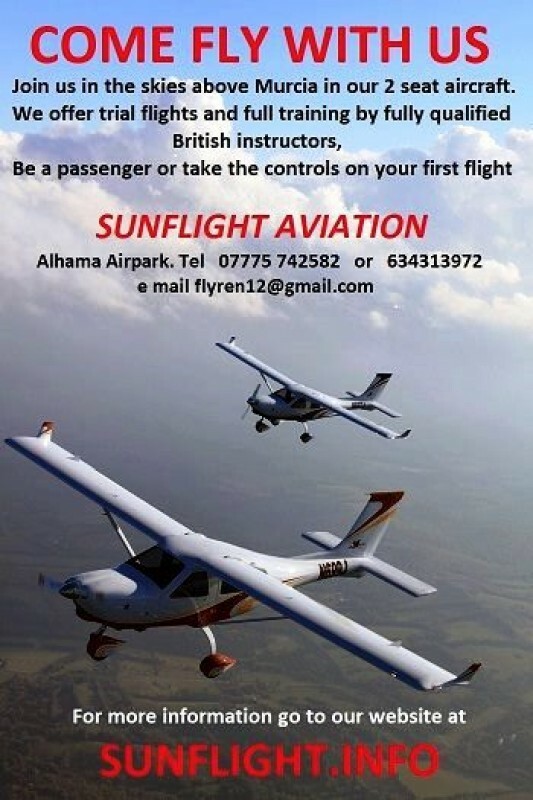 Special deals for the municipal..
Prices cut to try and persuade more young people to pursue sporting activities Alhama de Murcia possesses excellent..
22nd to 28th April What's on in the Alhama de Murcia municipality..
26th to 29th April Fiestas in La Molata, Cañadas de Alhama..
Sunflight Aviation, Come fly with..
One-to-one pilot tuition and sightseeing flights over the mountains and coasts of Murcia There are not many better ways..
Plaza Vieja in Alhama de Murcia.. 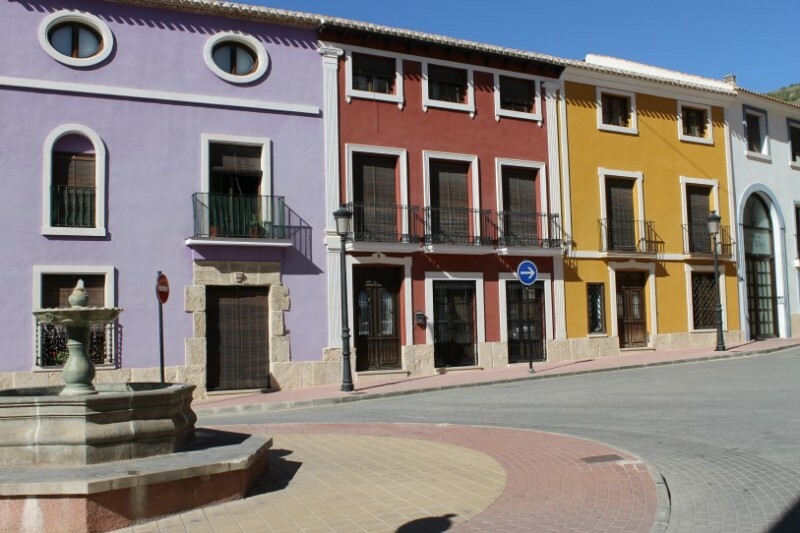 The former hub of social, political and economic life in Alhama The Plaza Vieja in Alhama de Murcia was the centre of..
Parts of Sierra Espuña closed..
Popular walking routes will remain open although areas near them will be out of bounds The Nature Protection department..
Hotel La Mariposa; accommodation and adventure activities in.. The Via Crucis in Totana, stunning sculpture set in the beautiful.. Restaurants Alhama de Murcia,Restaurante el Mirador de Gebas.. The Red Square Group Spain, your..
Building and maintenance work for residential and commercial properties in south-west Murcia. 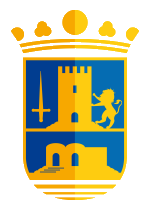 It is a fact of life that..
Outlying districts of Alhama de..
A small village in the farmland between Alhama and the city of Murcia El Cañarico is an agricultural district..
Weekly Markets South West Murcia.. Regular Markets in the South West of Murcia Not all weekly markets are set in stone, and if they coincide with public..